Better-burger chain Johnny Rockets has introduced Udi's gluten-free buns at all U.S. locations, including the two in this area: the Society Hill section of Philadelphia (443 South St., 215-829-9222) and Atlantic City at Bally's Casino (1900 Pacific Ave., 609-340-0099). With the recent closure of Paesano's in the Italian Market, another gluten-free cheesesteak option in Philadelphia is Campo's in Old City (214 Market St., 215-923-1000), which prepares gluten-free orders separately. The new Museum of the American Revolution in Old City (101 S. 3rd St., 215-253-6731) has several gluten-free salads and a soup available at its Cross Keys Cafe, as noted on the menu. The Greene Turtle has opened its newest sports bar and restaurant in Middletown, Delaware (416 S. Ridge Ave., 302-376-7800.) 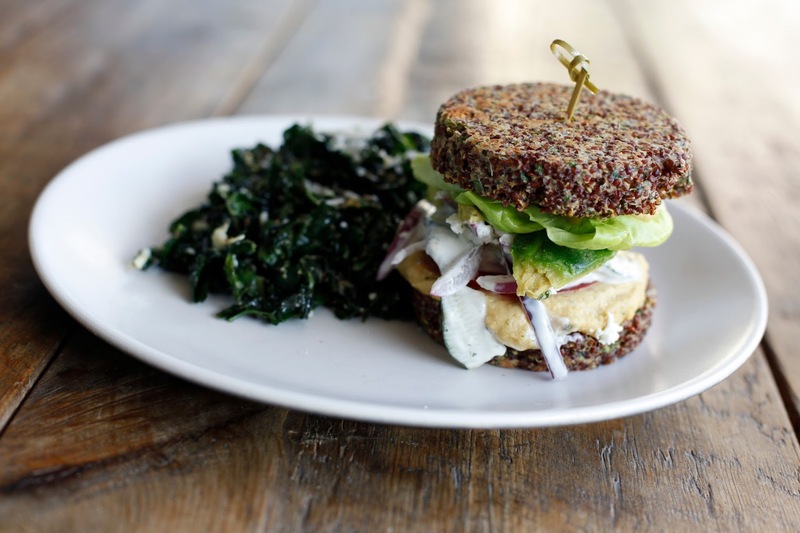 There are now six locations in Delaware and one in North Wales, Pennsylvania, all of which offer a gluten-free menu. Hot Dog Tommy's in Cape May (319 Beach Ave., 609-884-8388) offers gluten-free hot dogs with buns and fries. The makers of Veggie Fries and Veggie Tots has expanded with its frozen line with new gluten-free Veggie Rings, a healthier alternative to traditional onion rings. The protein- and fiber-rich product is a blend of cauliflower, navy beans, and onions coated with a gluten-free breading. 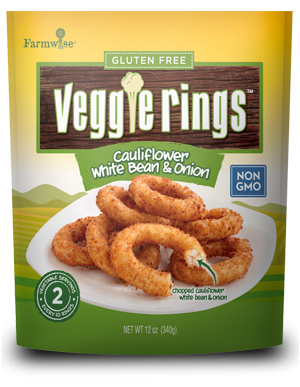 Veggie Rings will be available in the frozen aisle of select retailers, including Wegmans, Giant, Kroger, Market Basket, Hannaford, Stop & Shop, Jewel Osco and Lucky’s Market. Fast-casual Mediterranean chain Zoës Kitchen, with 13 locations in the tri-state area and hundreds more in 13 other states, has launched its largest new menu roll-out in eight years. 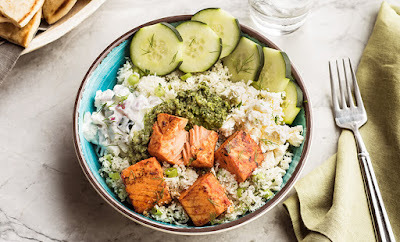 Guests can pair their kabobs with one of the new gluten-free sauces - Greek Tzatziki, Italian Salsa Verde, Israeli Skhug and Moroccan Harissa - and can add their favorite protein to the new Cauliflower Rice Bowl. All gluten-free options are noted on the menu. True Food Kitchen is opening its first area location in King of Prussia (239 Mall Blvd., 484-751-1954) on July 19. The health-forward menu, which lists gluten-free selections, changes seasonally. The Cheesecake Factory's newest dessert happens to be gluten free. 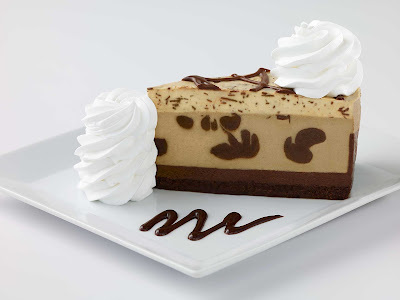 It's a combination of cold brew coffee cheesecake and flourless chocolate cake topped with coffee mascarpone mousse.